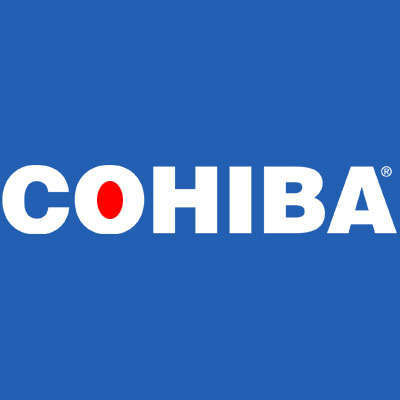 Beloved by serious smokers, the Cohiba brand is known for its luxurious lineup of premium handmade cigars. Ranging from medium to full in body, each Cohiba line, whether crafted in the Dominican Republic or Nicaragua, promises premium-cigar smokers a rich and refined experience made up of bold blends of expertly cultivated tobacco leaf meticulously constructed to create not just a cigar but a smoking experience. With so many handcrafted premium styles and flavor profiles to choose from, you’re sure to find a Cohiba cigar that more than satisfies your smoking needs.